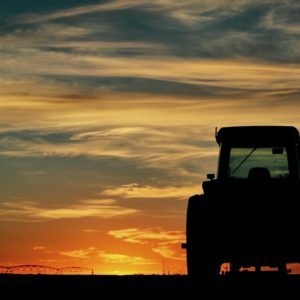 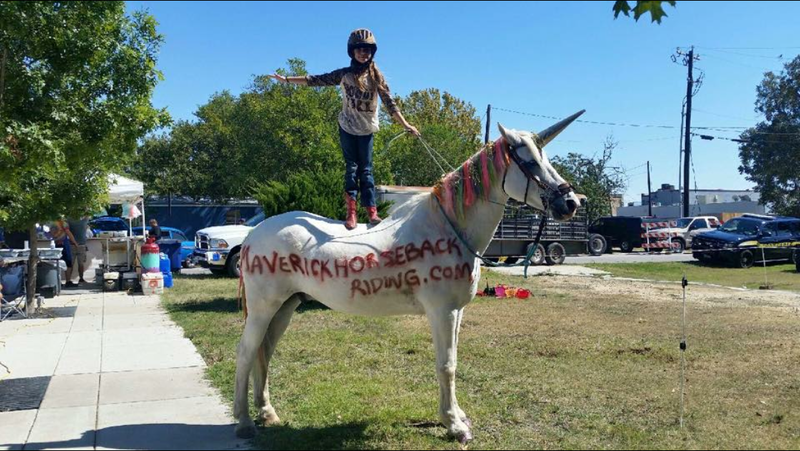 We are ready for Halloween in Lockhart, are you? 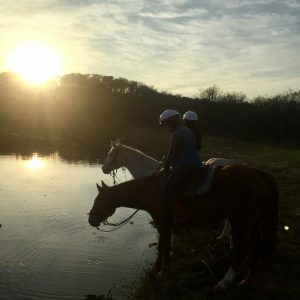 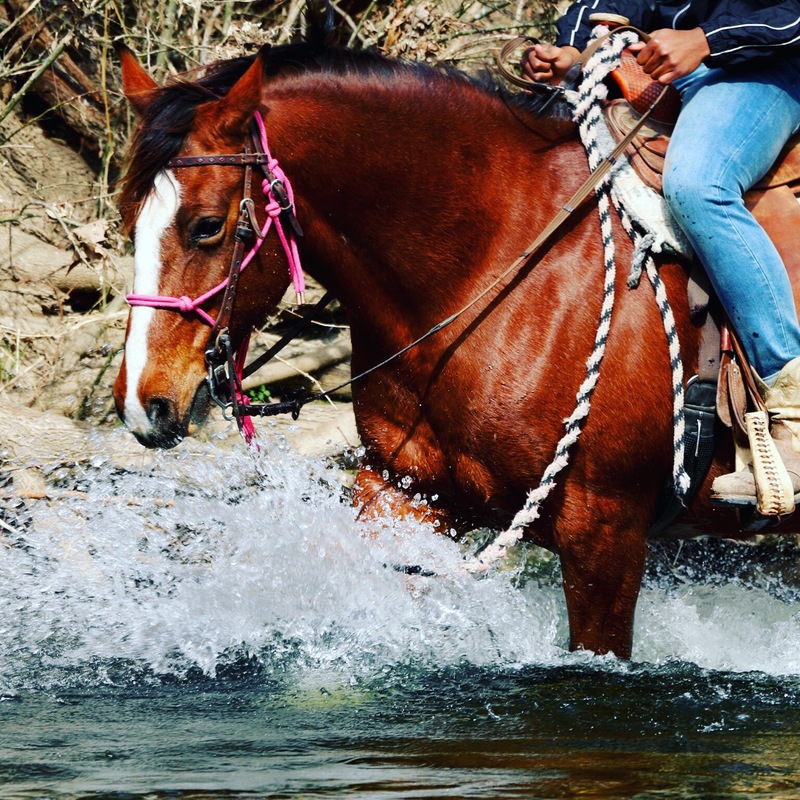 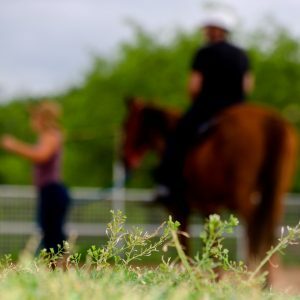 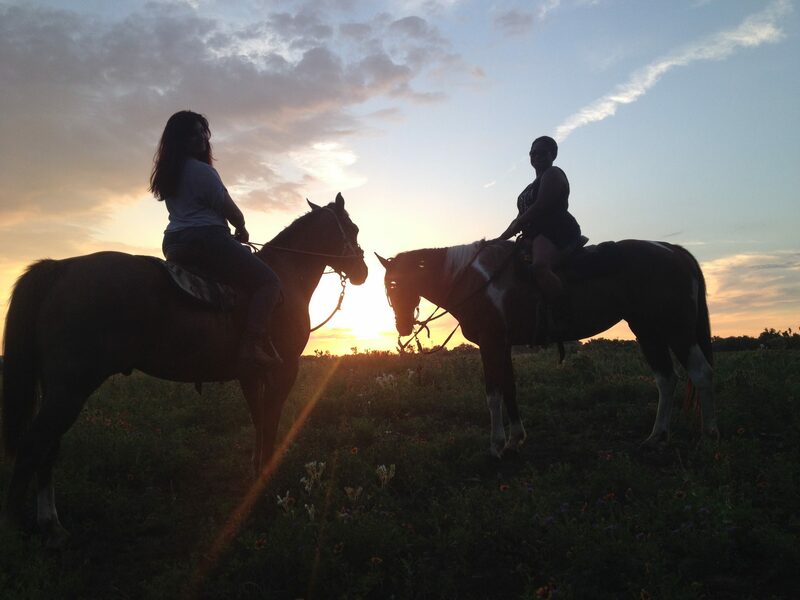 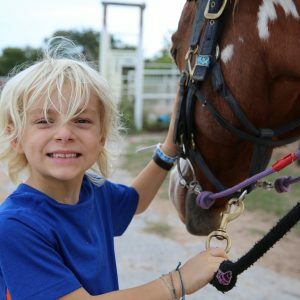 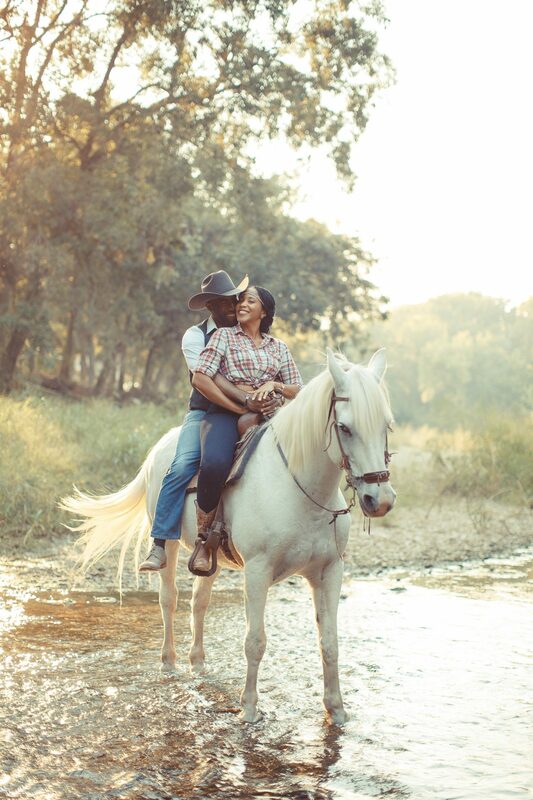 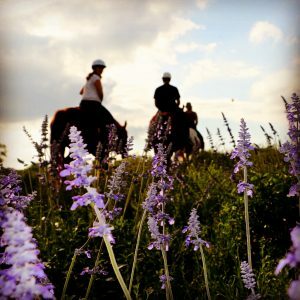 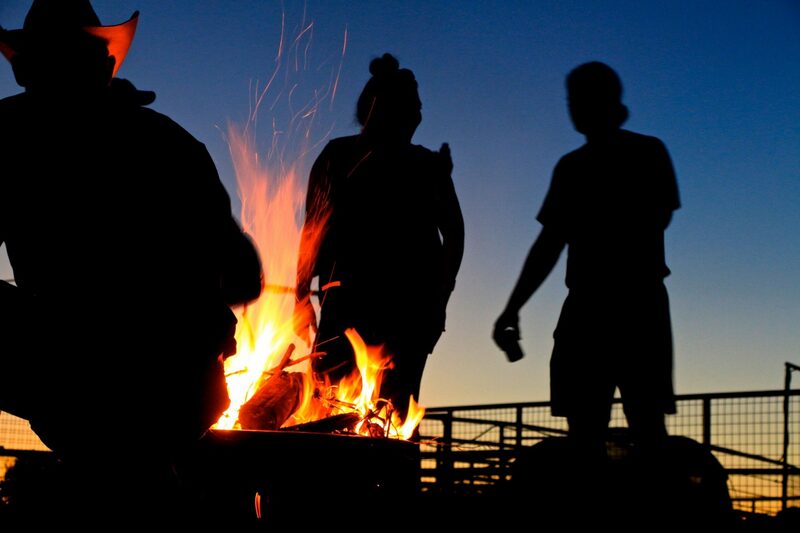 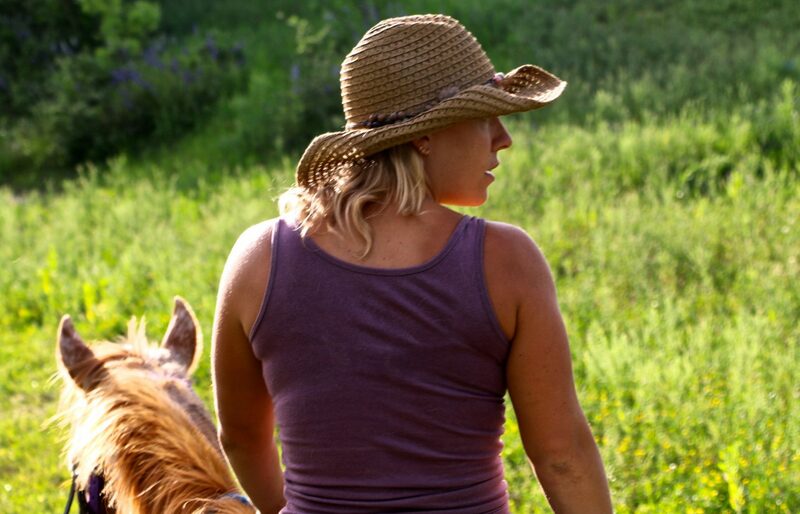 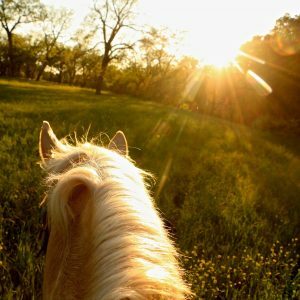 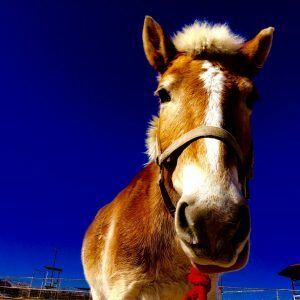 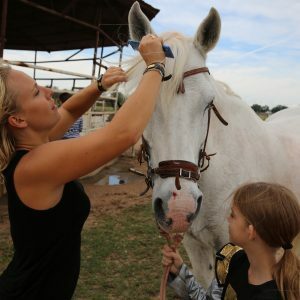 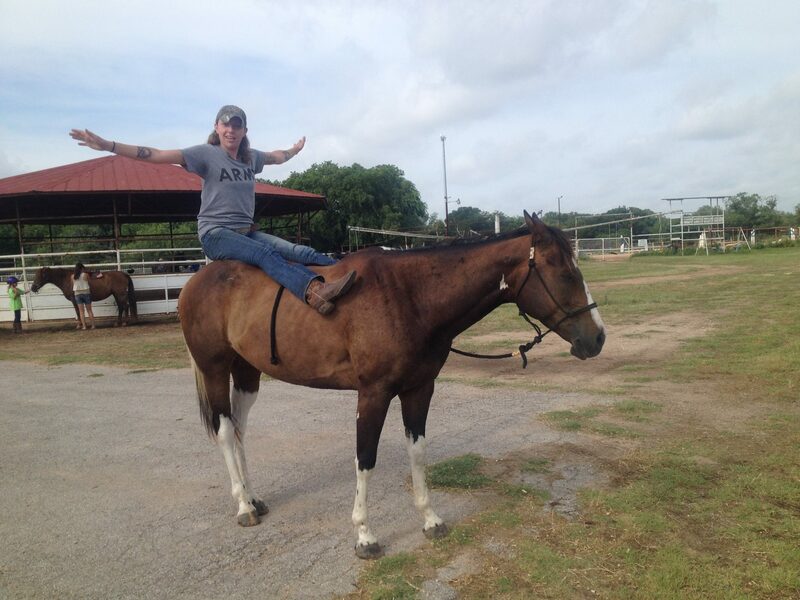 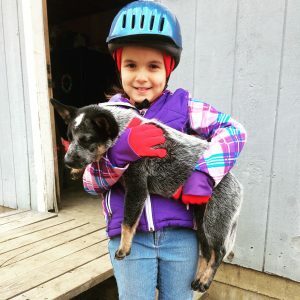 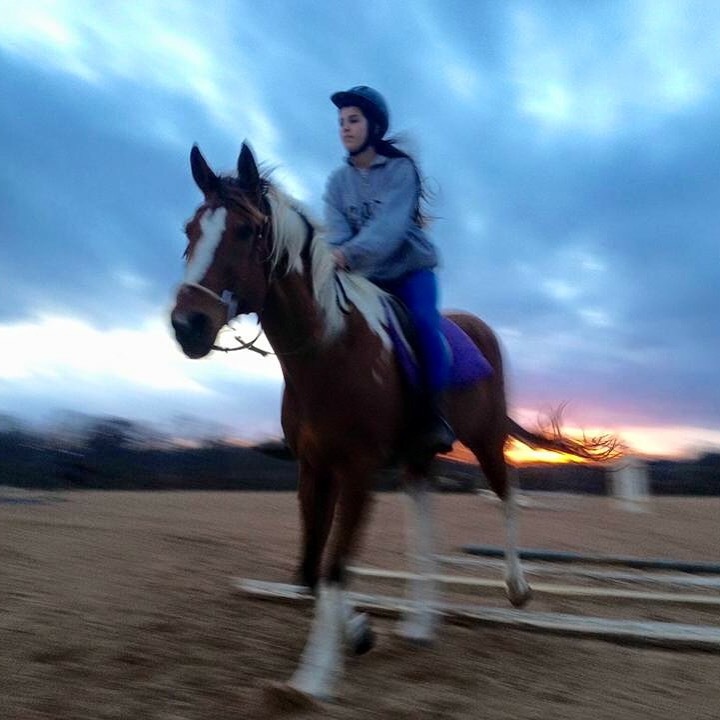 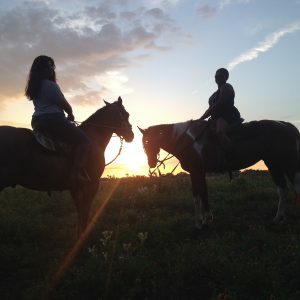 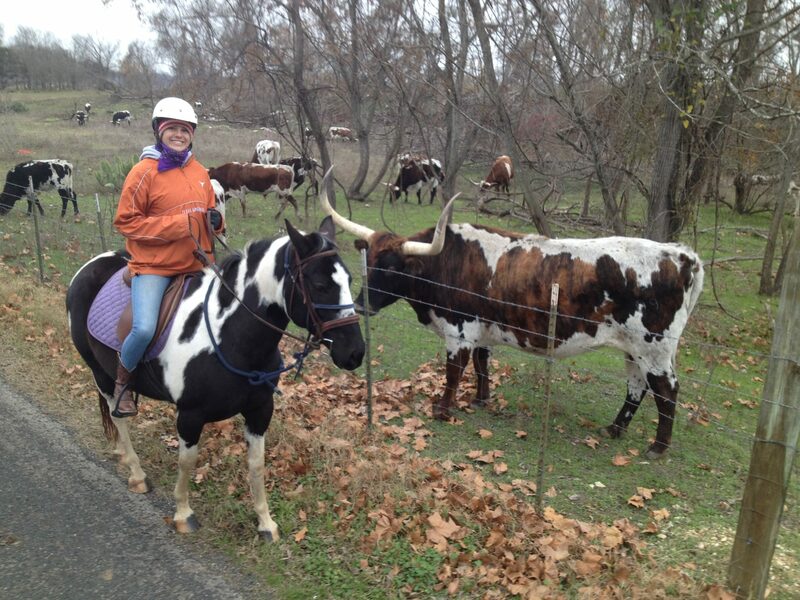 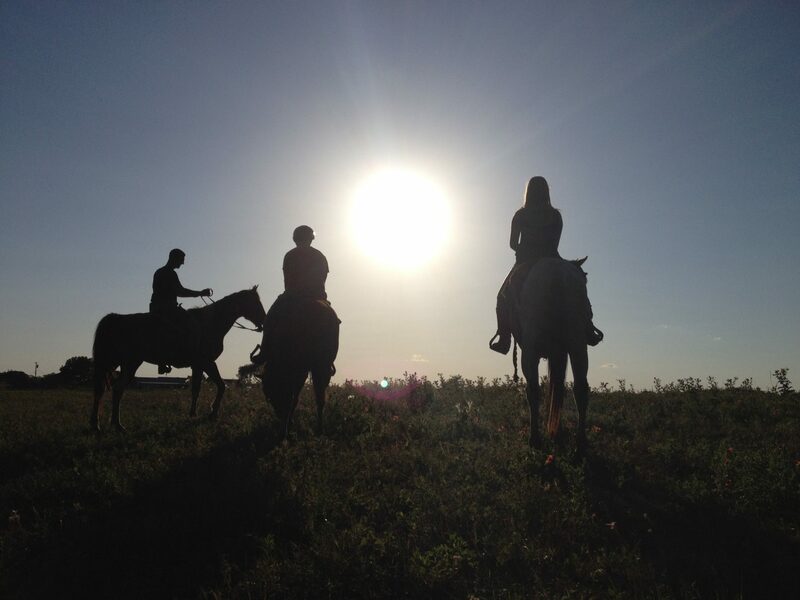 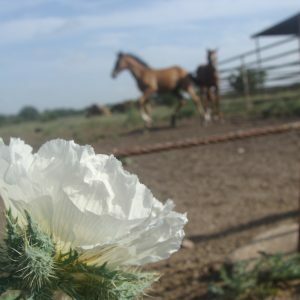 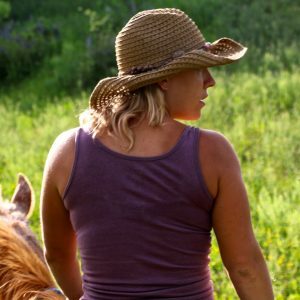 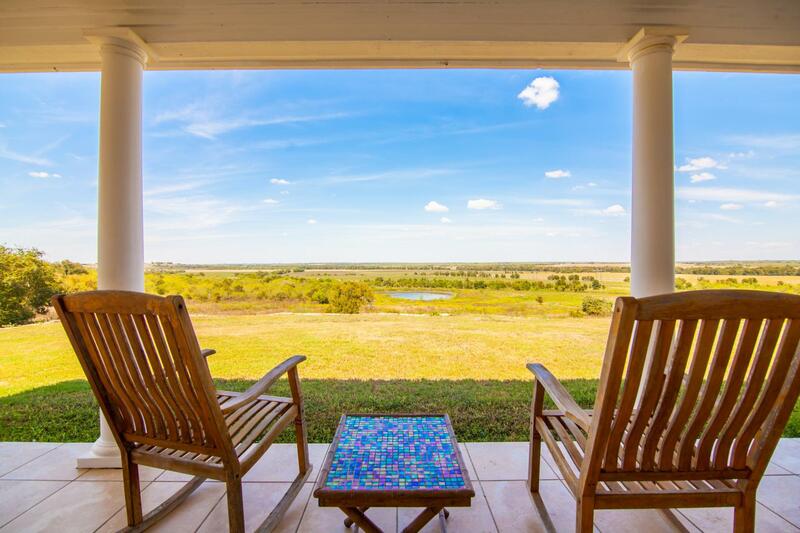 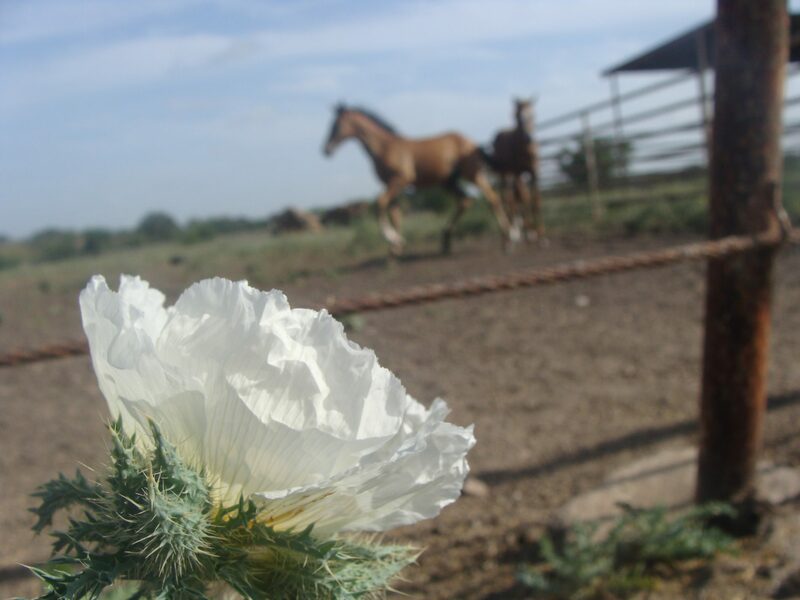 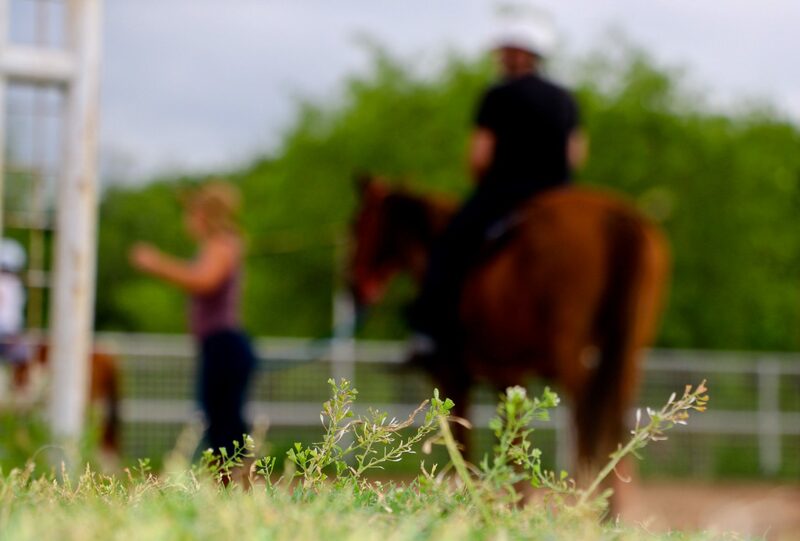 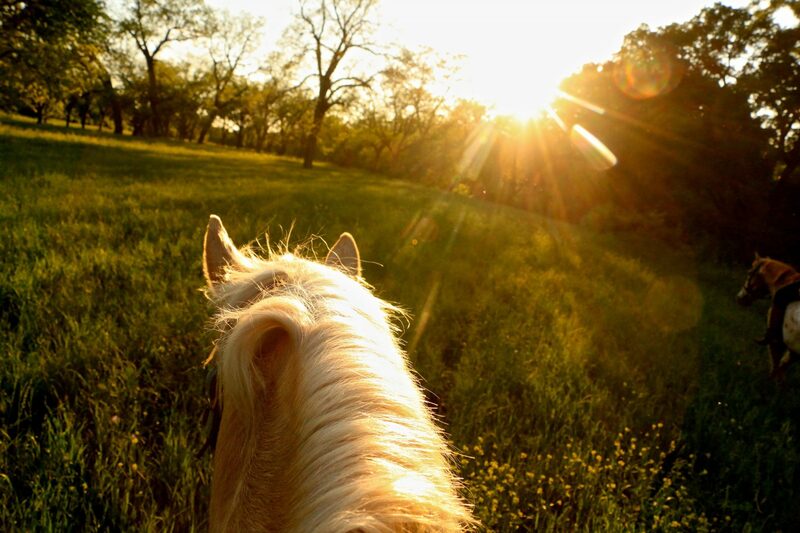 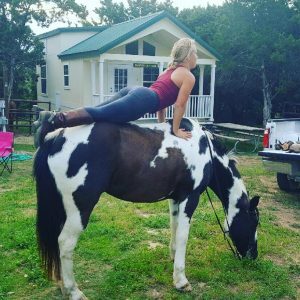 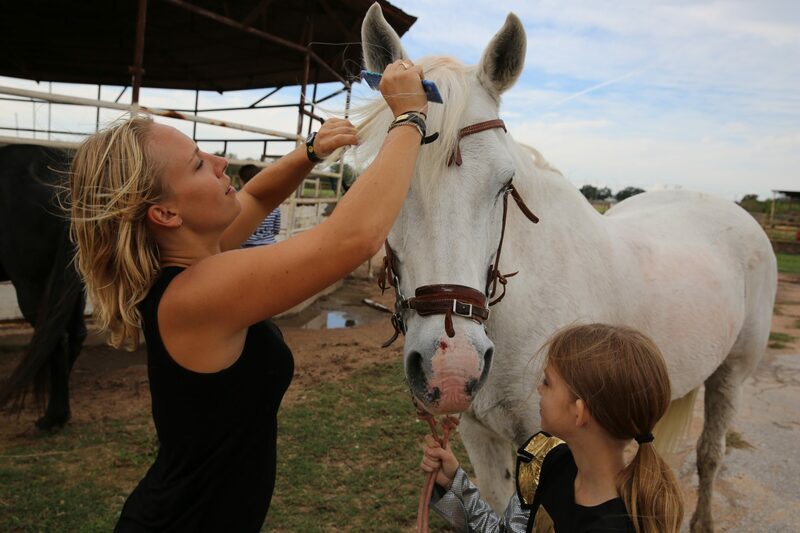 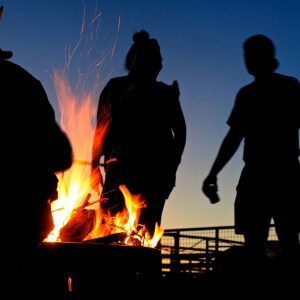 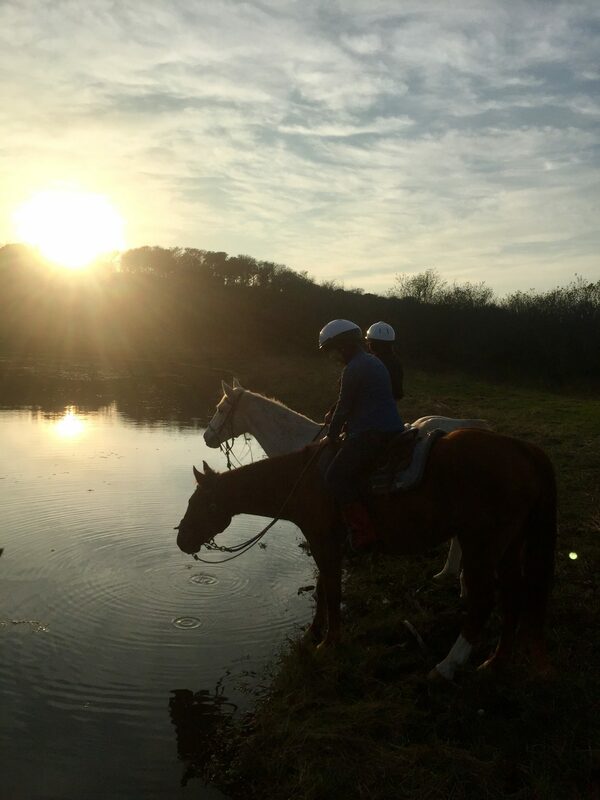 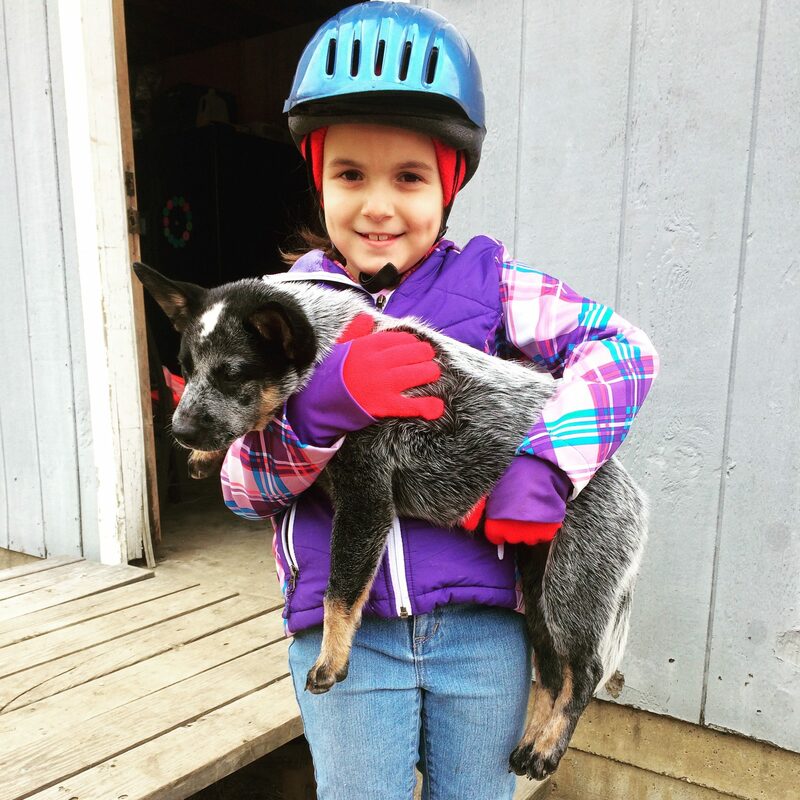 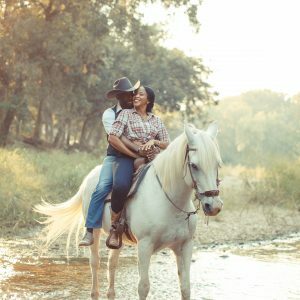 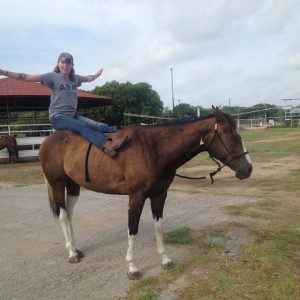 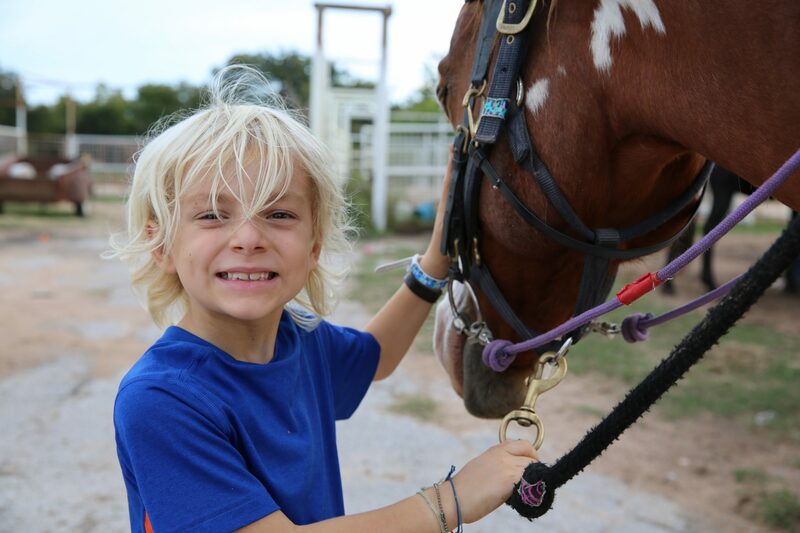 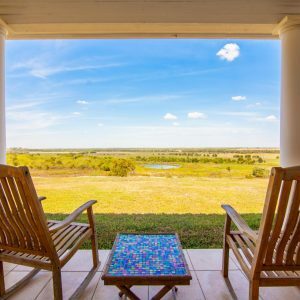 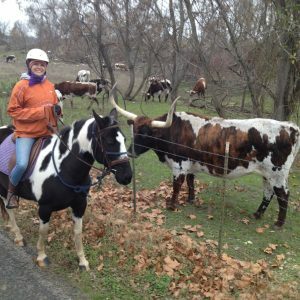 Maverick Horseback Riding now offers special events for the community, visitors and horse enthusiasts! 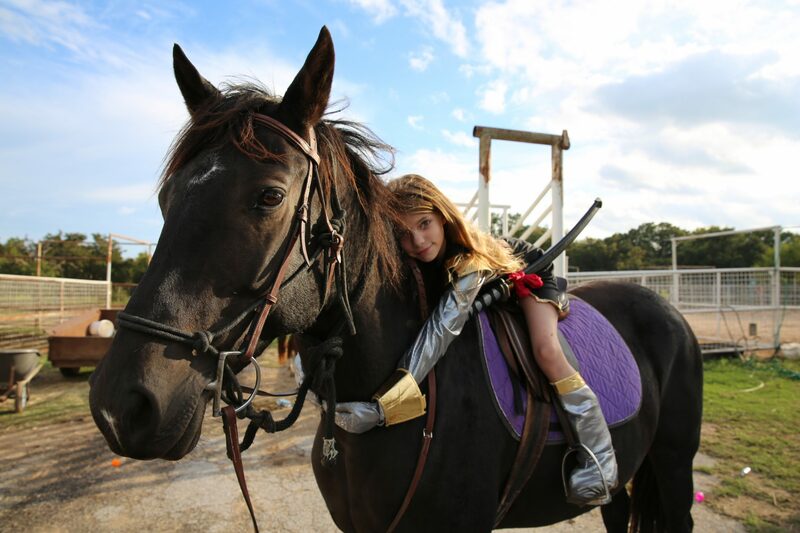 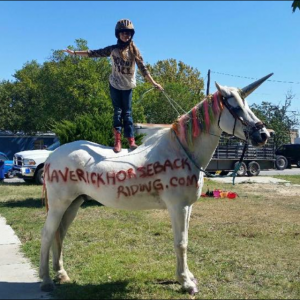 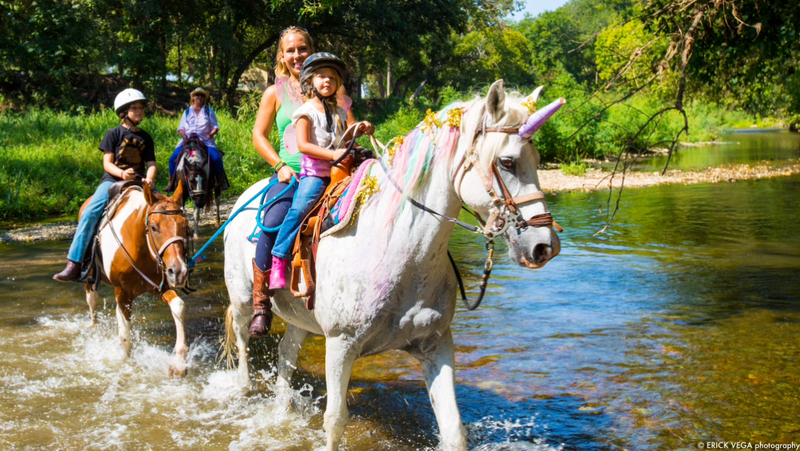 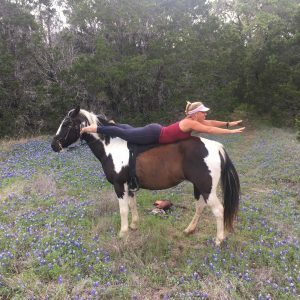 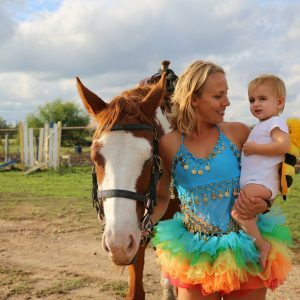 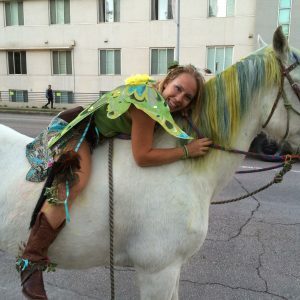 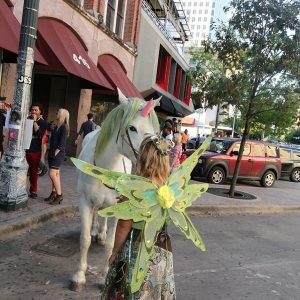 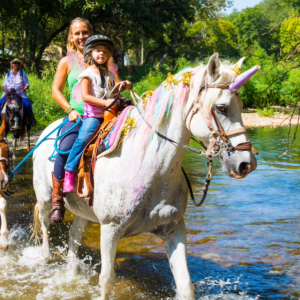 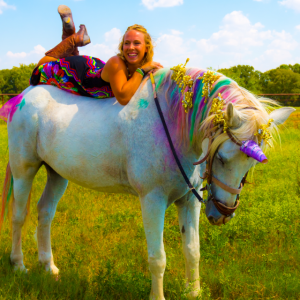 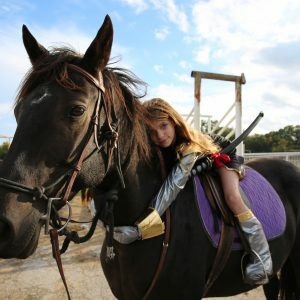 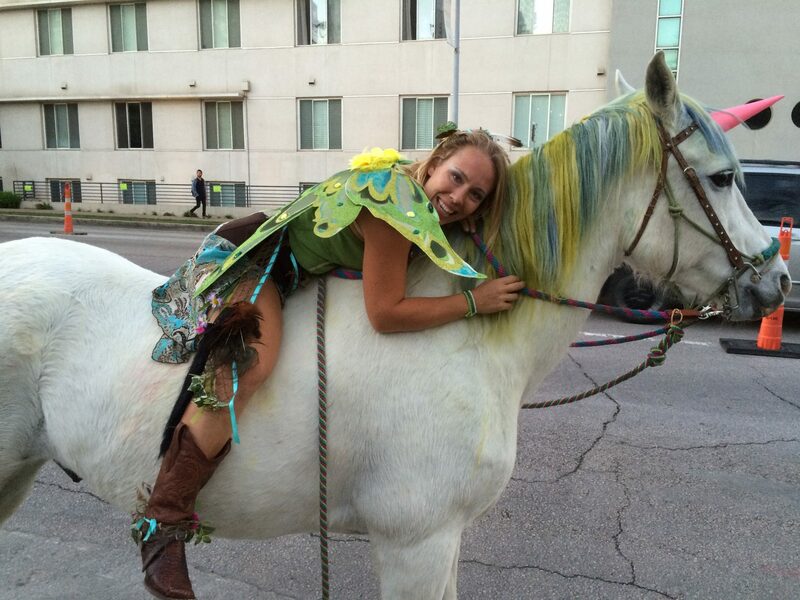 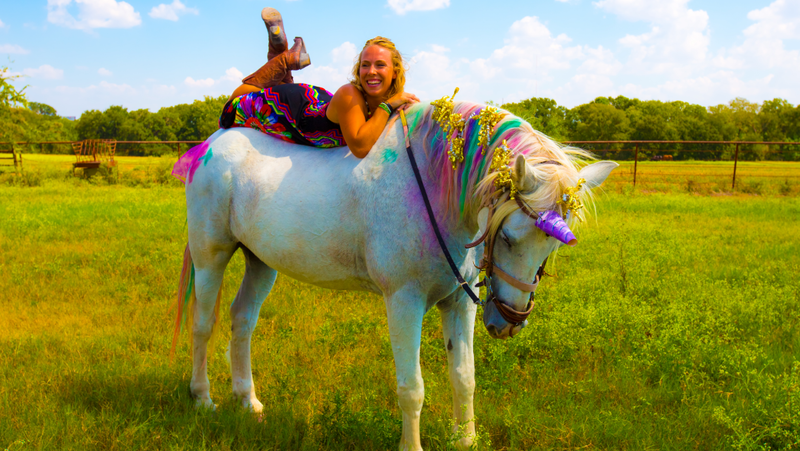 When Maverick rode the streets of downtown Austin as the unofficial SXSW unicorn, equine trainer MacCoy had to oblige his requests that she dress as a woodlands fairy. 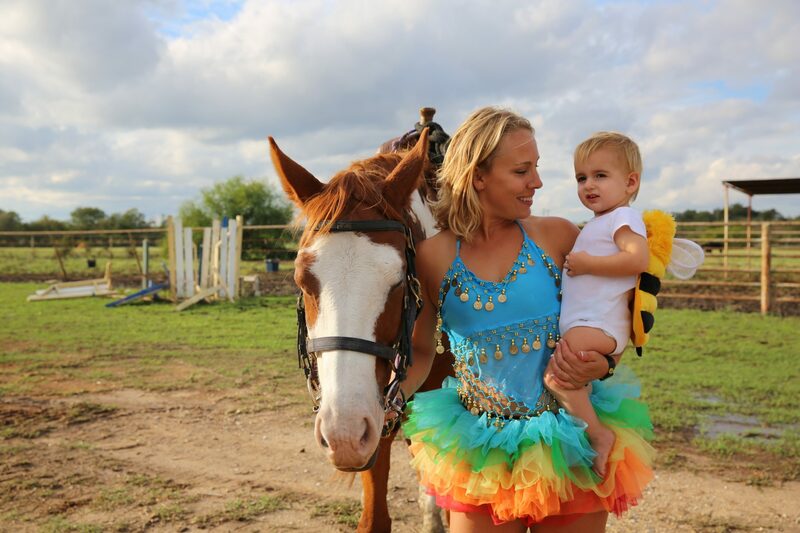 When Jasmine Fine of @1finecookie came to celebrate a horsey Halloween with us, she managed to talk us into dressing up as carrots. 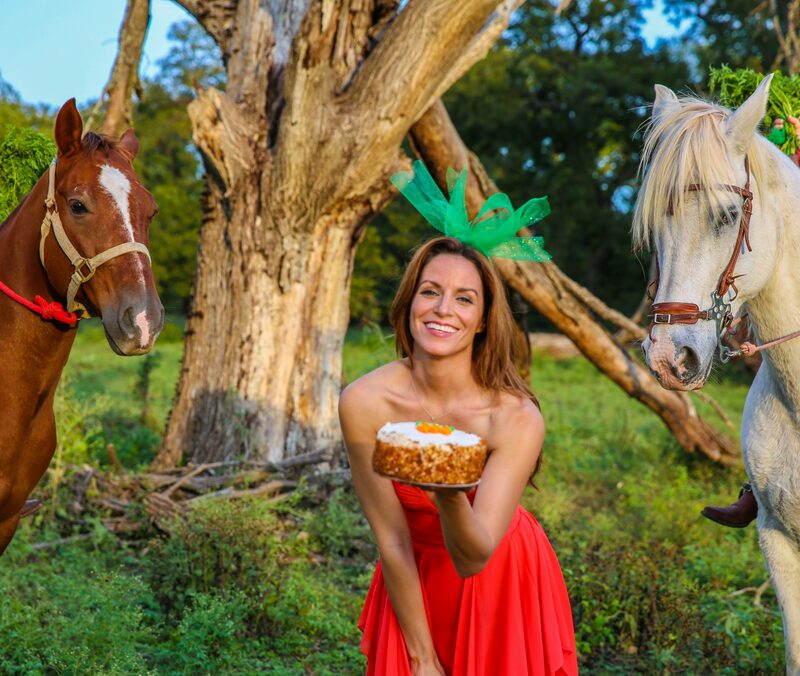 Horses love carrot cakes, she said!